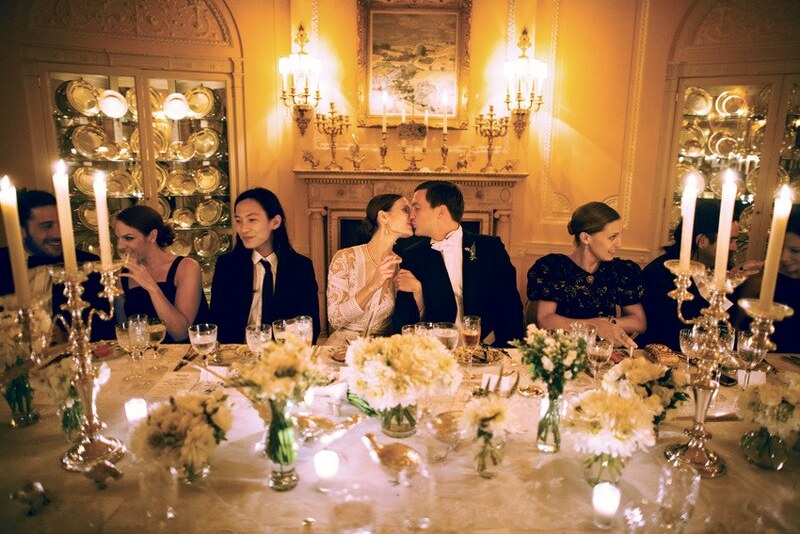 We’ve been lusting over these photographs of Louis Vuitton model and Chanel ambassador, Vanessa Traina’s wedding, which took place at her mother’s lavish home in Pacific Heights, San Francisco. She wore a stunning gown by Givenchy which blended new and old with a form fitting silhouette featuring long sleeves, zip detailing and a small train constructed with beautiful lace. Check out the images below and let us know what you think of this modern approach to wedding day style!